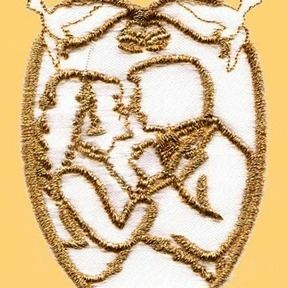 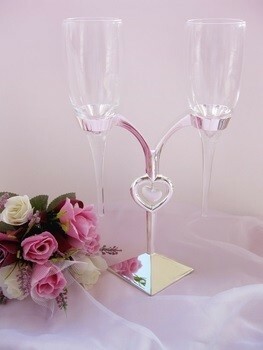 Are you planning a Theme Wedding? ? 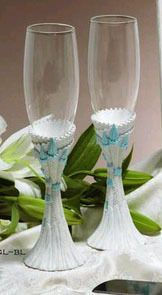 Do you want PURE ELEGANCE?? 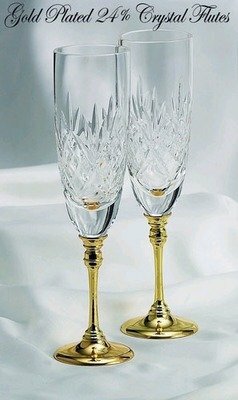 We have exquisite Glasses & Flutes. 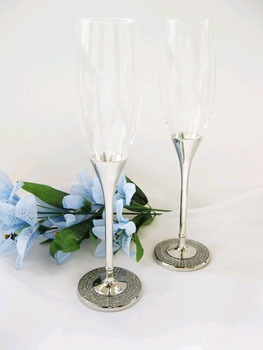 This is the place, browse our selection you will find what you are looking for. 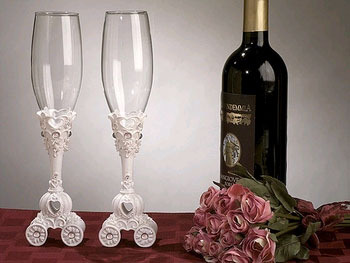 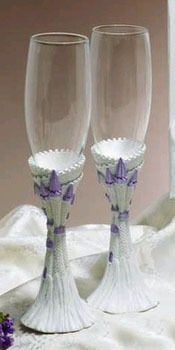 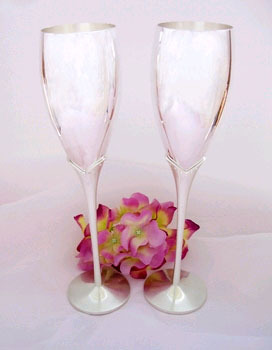 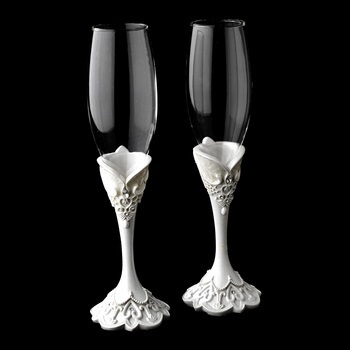 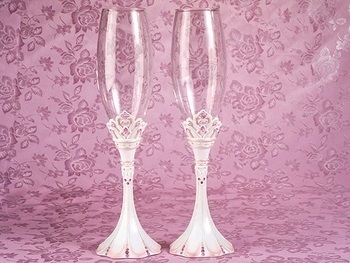 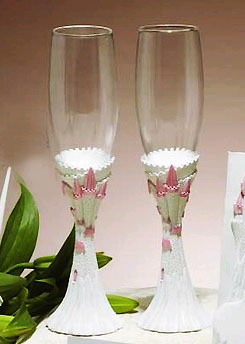 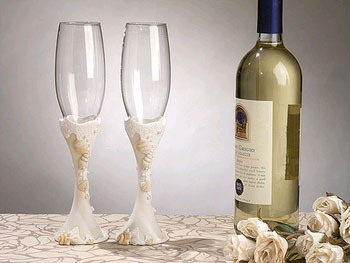 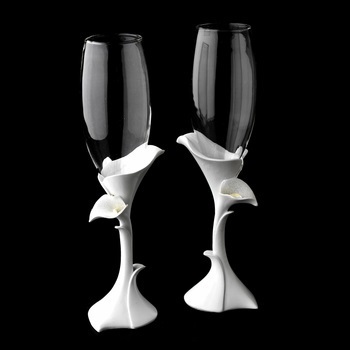 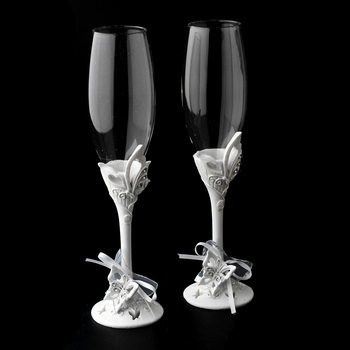 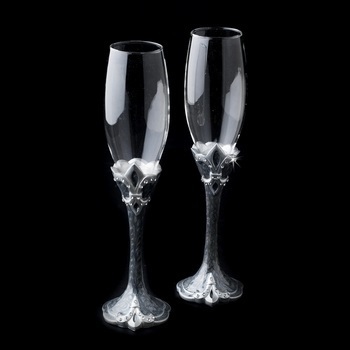 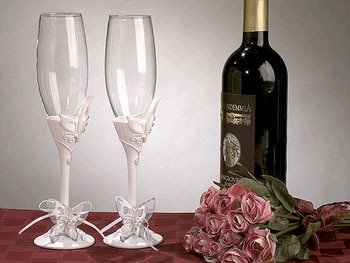 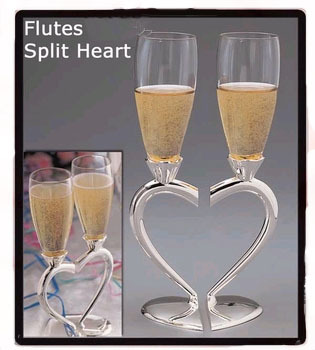 Our Glasses and Flutes can enhance any Theme you have in Mind.